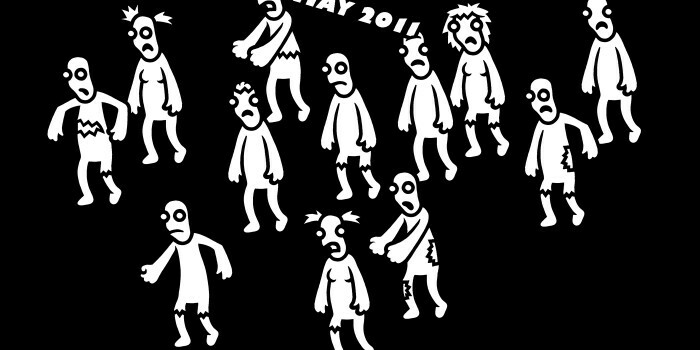 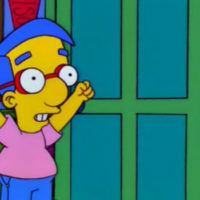 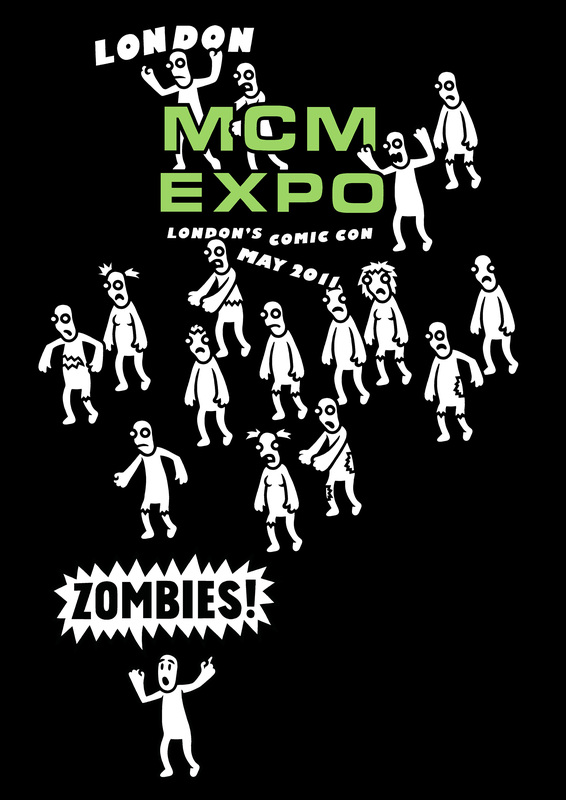 The shirts come in two flavours: a bank-robbing robot and quite possibly the least threatening zombies I’ve ever seen. 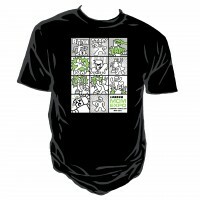 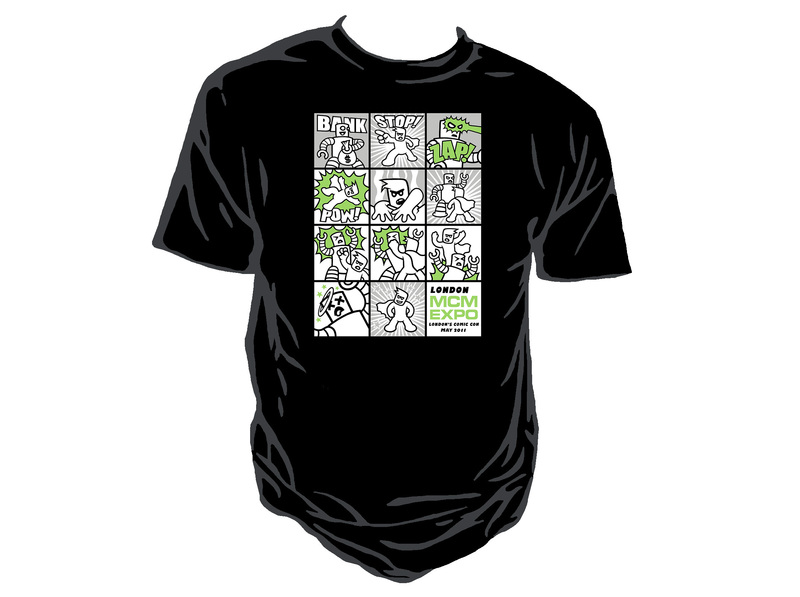 The T-shirts are only available on pre-order up until 31 April at GenkiGear.com, and can be collected at the show or through the post. 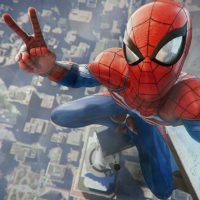 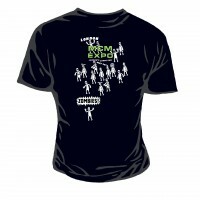 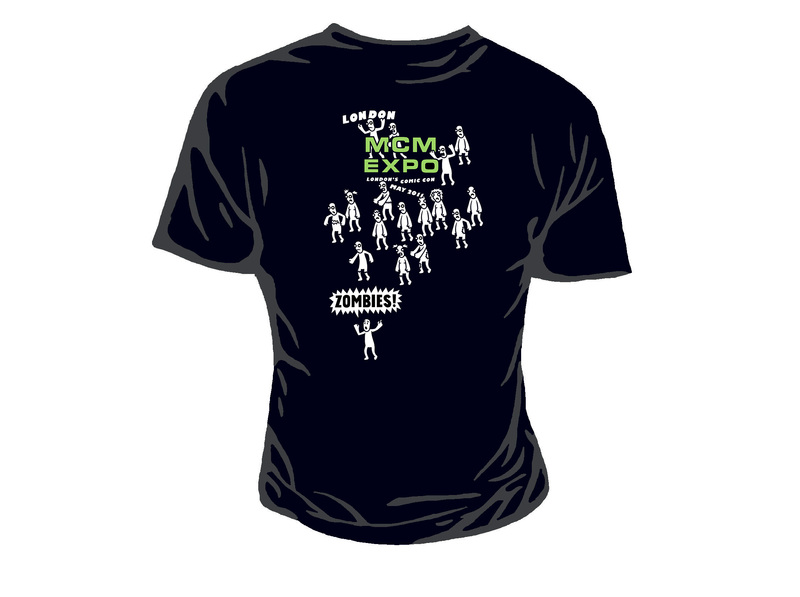 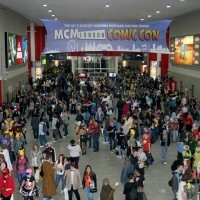 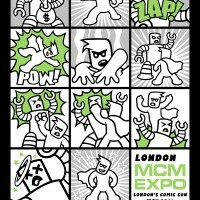 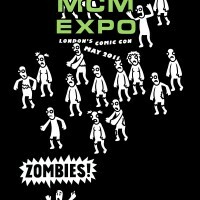 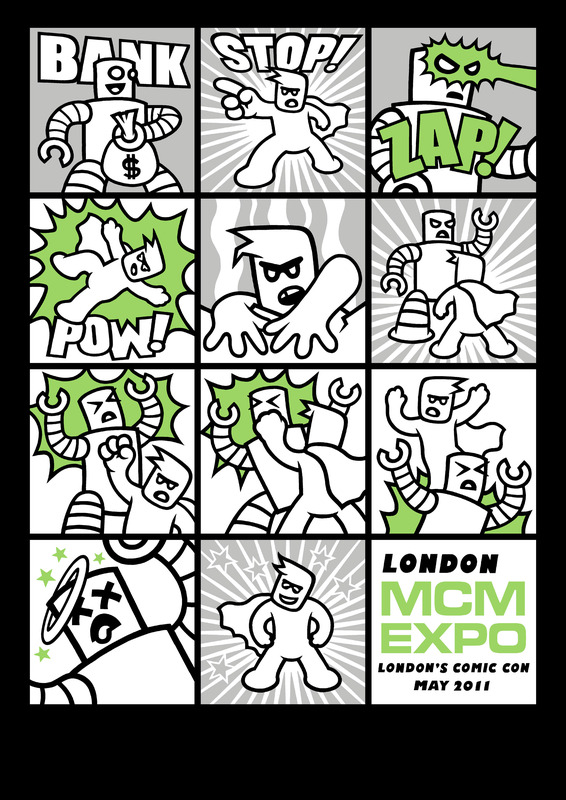 For more on the London MCM Expo, visit www.londonexpo.com.